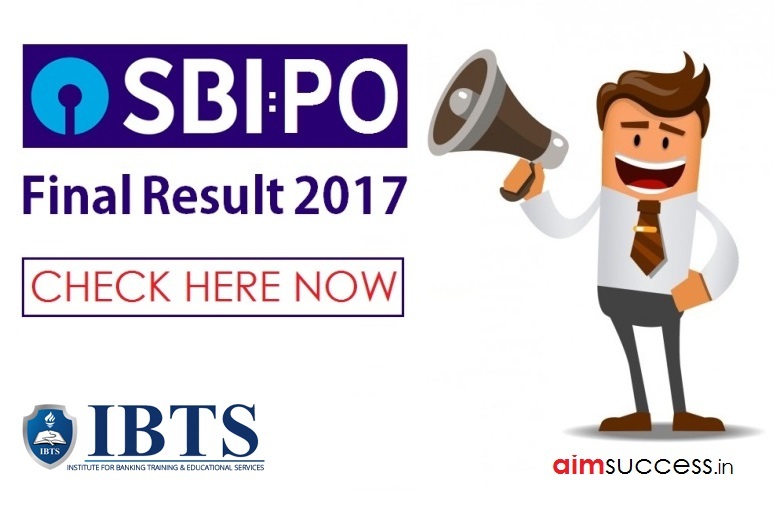 The final result of SBI PO 2017 has been announced on October 24. Earlier, State Bank of India has declared result of SBI PO Mains 2017 on July 3. The SBI PO 2017 mains exam was held on June 4. 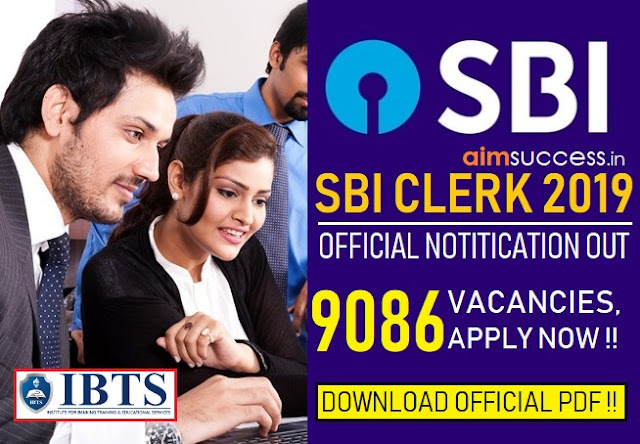 Candidates can check their qualifying status in the examination through SBI PO 2017 result.